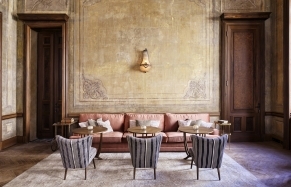 The wonderfully, understatedly named House hotel group is at it again, with this, their fourth Istanbul boutique hotel, and as always they’ve got a lot to be quietly, understatedly confident about. 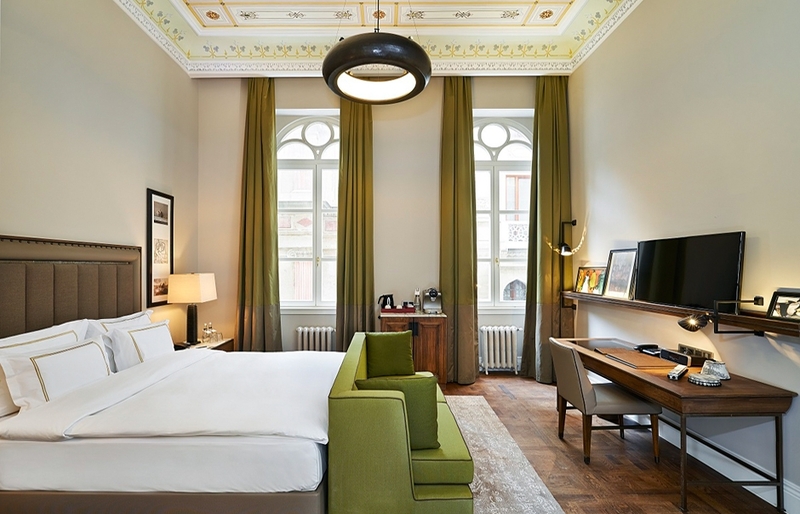 The House Hotel Vault Karaköy is, in essence, exactly what it says on the tin: the luxe, modern, cosmopolitan approach to boutique hospitality for which the House group is known, transported to a classic bank building (hence the “vault” bit) in an area that was once a financial center, and now belongs to the up-and-coming district of Karaköy. 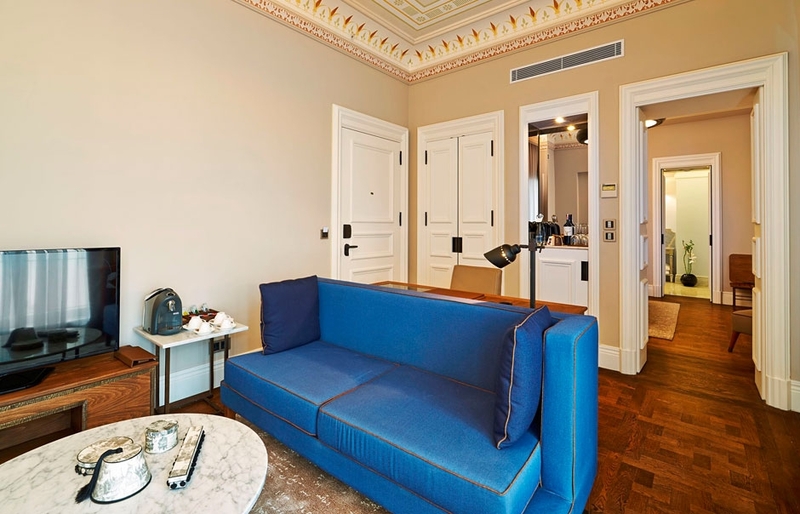 The rooms are smart, chic, comfortable and more than a little bit luxurious, and from the upper floors they take in some truly impressive city views. In terms both of aesthetics and comforts they’re perfectly measured, the product of a disarming creative intelligence. It’s an illustration of the strength of modern Turkish hospitality talent, the work of a local architect, a local designer, and a local boutique mini-chain par excellence. There’s an in-house art curator tasked with showcasing an impressive collection of local art, and the lobby bar and restaurant acquit themselves admirably, serving contemporary Turkish cuisine in a stylish, inviting environment. There’s an impressive wine cellar, an equally impressive spa, and a rooftop terrace pushes the whole thing over the line from “quite good” to “top of the class.” Main text via Tablet Hotels. Located in an up-and-coming district of Karaköy, close to hip cafes, shops and sights, the Vault is a great launching pad for exploration of Istanbul. Great food and abundant breakfasts—definitely a highlight of any hotel stay! 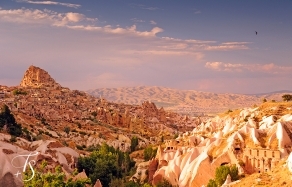 The Istanbul Ataturk International Airport is only a half-hour drive away.